Spectrum Watch uses an array of Wi-Fi sensors to monitor signals being sent between a drone and its controller. 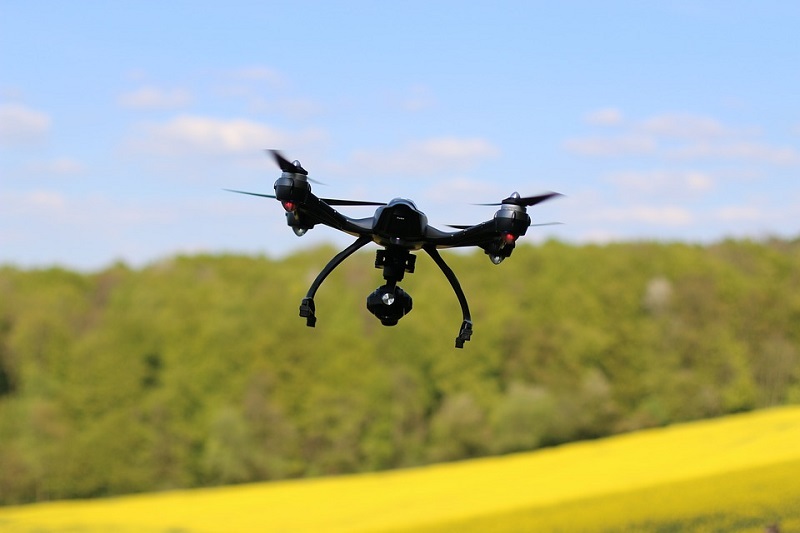 A new project by Edith Cowan University, in Western Australia, will address rogue drones that have caused havoc around the world. Drones have shut down major airports around the world and there have been a number of close calls around Western Australia. But a group of students from the University are making it easier to track malicious drones, disable them, and find their owners. The system is being developed to automatically track and if necessary, disable drones that are flying where they should not be. According to a recent press release, Spectrum Watch uses an array of Wi-Fi sensors to monitor signals sent between a drone and its controller. It will then isolate the traffic to the drone, monitor it and take appropriate action as and when needed, depending on the threat presented. Once the drone is in hand, the next challenge lies in finding out that the drone has been up to. The students have also addressed this. They used digital forensics techniques to extract data from the drone such as its origin, its flight path, as well as any images or video it recorded which can be used to track down their pilots by law enforcement. The projects were part of the Summer of Cyber program of the ECU Security Research Institute. The program is a seven-week paid internship for students from the University’s cyber security program. According to the Director of the Institute Professor Craig Valli, the project was an effective, low cost proof of concept solution to a problem that is only getting worse. He added that there is an incredible low barrier to entry and they are hopelessly prepared for the variety of threats posed by a malicious actor using a drone. Students who participated in the program said that the project added to what has been learned in class. Working hands on with the drones expanded their knowledge in a professional environment, which has built on the skills they already have. It was a valuable opportunity to be able to apply the skills learned during studies toward developing a solution to a real-world problem. OpenGov Asia earlier reported that Australia will be requiring registration of drone flyers. The Civil Aviation Safety Authority (CASA) will have to accredit anyone in Australia who wants for fly a drone in order to make it easier for police to track down miscreants. The report said that a database will collate all the flyer data such as who are flying the drones and where they are being flown to get an overall picture. The initiative will give them an overall picture of the drone sector.